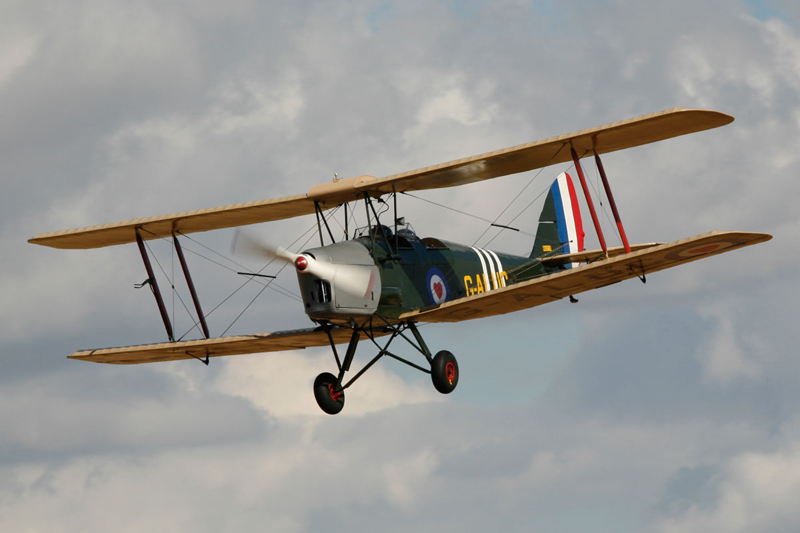 The Tiger Moth was adapted for military flight training by making the rear cockpit larger so it was easier for the instructor to bale out if the student pilot made a serious error! We promise we won’t bale on you and that you’ll come away wanting to do it again. And again. And again.